tinkerwiththis: a leetle shop update! shop_update0102.jpg, originally uploaded by tinkerellen. 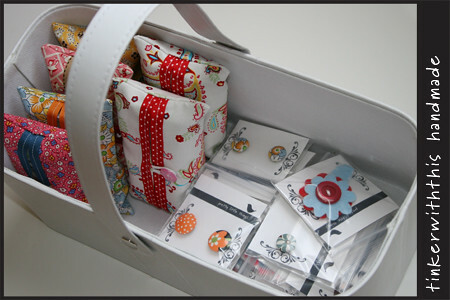 but i'm really excited about it because i'm putting some tissue holders up for sale! i really love mine and i'm glad i figured out a better way to make them. speaking of, i'll have a tutorial for sale in the shop soon as well, then you can make them for every single person you know. so check it yo.le shop. thought of you yesterday while watching the Winter Classic in the Bill's stadium. Nothing like some good ole hockey out int he lake effect snow! lucky for you, you're not sitting in the stadium today! it's so cold my nostrils are freezing shut. I prefer not going outside at the moment. It's just too dang cold! it's not all sewing and crafting, you know.